The creation of Mors and More is above all a story of passionate people. Originally, Juliette, dressage rider, and her husband, Romain Potin, CSO Pro ÉLITE French Champion, both passionate about mouths bits had the idea to share their knowledge by proposing one of the only sites of online sale specialized in bits and accessories. That's where Mors & More was born! After four years of activities during which Juliette and Romain managed to develop and make known the sign, they agreed to entrust me with their company. Coming from a great retailer and rider from a very young age, I catched the chance that came to me to link my professional activity to my passion. Mors and More now offers used jaws in very good condition, sometimes just trying. Find now the mouthpiece solution for all budgets. Only on some brands and sizes, take a look you will surely find your happiness! To find in the category "Opportunity" on the home bar! 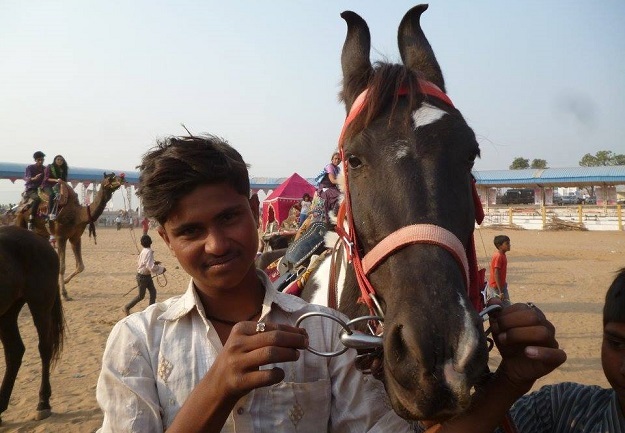 Mors and More supports the Marwari France Association named after a breed of Indian horses. It works to educate Indian riders on the choice of bits. Due to lack of means, many of them still use tortured bits on their horses. All your parcels are sent by colissimo or Chronopost to your home or by Mondial Relay in a relay point. All orders placed from Monday to friday before 14h are dispatched the same day. 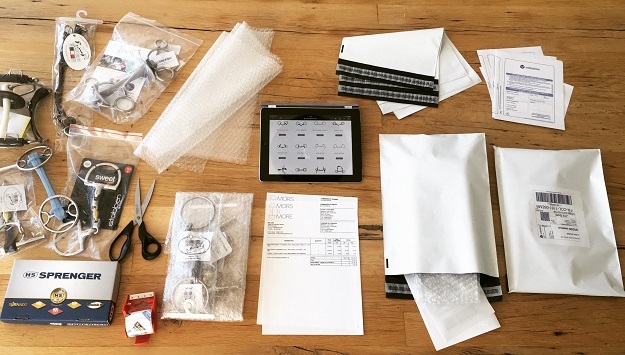 Orders placed on Friday afternoons and weekends are dispatched on Mondays. (Payment bay Credit card or Paypal). For the payment by bank acount or check, shipping is done uppon receipt of the payment. - 3 to 10 days in the rest of Europe and in the world (Colissimo). Free delivery in Relay Point from 59€ of purchase in France / Belgique / Luxembourg. Free home delivery by Colissimo from 109 € of purchase in France, 149€ in Germany, Belgium, Luxembourg and in The Netherlands and 199€ in the rest of Europe and Switzerland. You have questions about the delivery, do not hesitate to contact us!